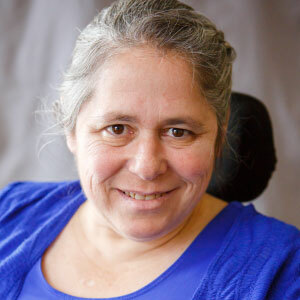 Julie Reiskin is the executive director of the Colorado Cross-Disability Coalition (CCDC). In that role, Julie assists other organizations with assuring real and meaningful participation by “clients” at all levels. 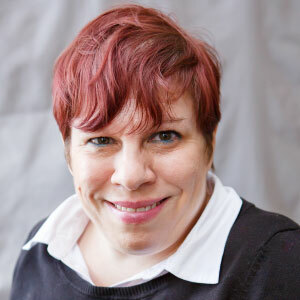 Through CCDC and the disability community, Julie has gained expertise on nonprofit accountability and best practices, publically funded long-term community based services, disability rights law, public benefits, and the intersectionality of systemic and individual advocacy. 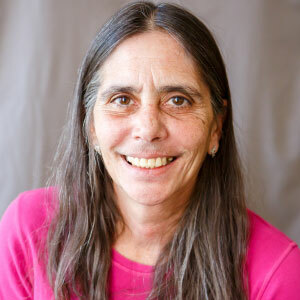 Julie has proposed and helped to implement many solutions to create a sustainable and client friendly Medicaid program, such as the consumer direction as a delivery model, acted as a respected advocate for individuals, and has trained many others in health advocacy and health policy. Prior to becoming the executive director for CCDC in 1996, Julie served as the organization’s policy analyst. In 2010, Julie was appointed by President Obama to serve on the board of directors of the Legal Services Corporation as the client representative. Julie provides consulting with organizations seeking to improve, expand, or enhance their ability to effectively practice real and meaningful client/constituent engagement at all levels of the organization. She also helps organizations develop disability cultural competence. Julie moved to Colorado from Connecticut in 1994. In Connecticut, she was a partner in a consulting firm, specializing in diversity issues throughout Southern New England. She also had a private psychotherapy practice. Previous work includes several positions working with “hard to serve” youth and positive youth development, AIDS/HIV education, and grassroots community organizing. 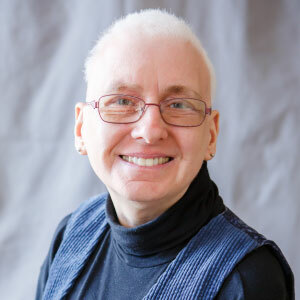 Julie has taught extensively in the areas of disability rights, disability culture, and disability policy, along with other areas related to diversity in human services. 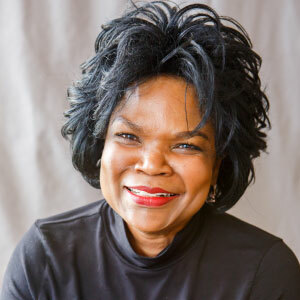 Julie received her master’s in Social Work from the University of Connecticut, with a major in community organizing in 1989. She obtained a B.S. in Women’s Studies from the University of Connecticut in 1985. She lives in Denver with her partner of more than 20 years and has two adult stepsons, who both make her very proud. Kevin Williams is the director of the Legal Program for CCDC. In May of 1997, Kevin joined CCDC as counsel and, with the help of CCDC’s members and a very small staff, began building the Legal Program. Kevin litigates in most areas of law, protecting the civil rights of people with disabilities, including the Americans with Disabilities Act; Section 504 of the Rehabilitation Act; the Fair Housing Act; the Air Carriers Access Act; and Colorado law. 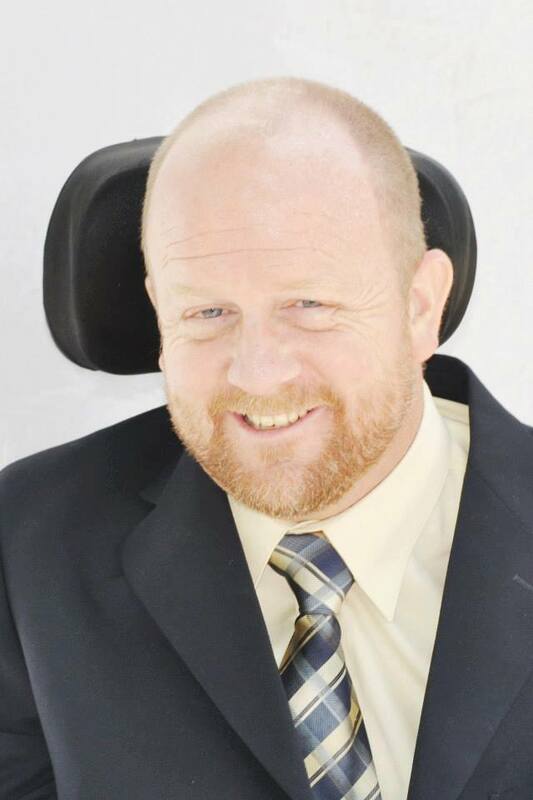 Kevin has been active with Colorado and federal legislation impacting people with disabilities, presented at conferences and seminars and has published on the topic of disability rights. 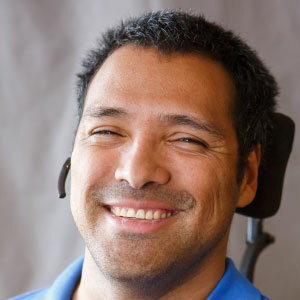 Kevin chaired the Colorado Bar Association Disability Law Forum Committee for three years and hosted the Denver Disability Rights Roundtable for several years. Kevin graduated with honors from the University of Denver College of Law in 1996. Although considers the place where he great up, the eastern suburbs of Cleveland, Ohio, a great place to be from, he has made Colorado his home for many years. He would not have it any other way. He remains devoted to keeping Colorado one of the best places for people with disabilities to live. Kevin thanks the many champions of disability rights who came before him and proud to be a part of the community that will never let us turn the clock back on recognizing the humanity and equality of all people. Oh yeah. He has a thing for sunsets. Andrew C. Montoya, Esq. Andrew C. Montoya, Esq. 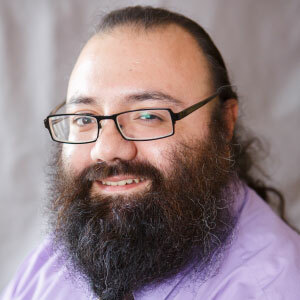 On January 1, 2012, Andrew Montoya joined CCDC’s Legal Program as a full-time associate. In 2005, Andrew began working as CCDC’s Legal Program Assistant. He left CCDC for a time to get his law degree from the Florida Coastal School of Law in Jacksonville, Florida. He returned to Colorado, took and passed the bar exam, and now holds the title of Legal Program Attorney. 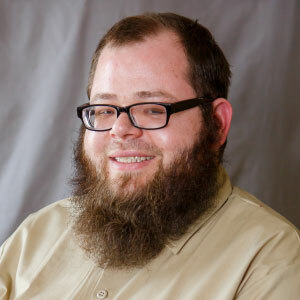 Andrew works on CCDC’s civil rights cases and has developed many presentations regarding the laws CCDC enforces. CCDC is very proud to have Andrew. He has always been an asset to our Legal Program, but, beyond that, he is doing excellent work as a lawyer. We are all pleased to have Andrew on board now as a full-time attorney, even if he does choose to live on the Wyoming border. We are also pleased to see and spend time with Nikki, Audrey, Katrina, and the rest of the family. Angela Nevin’s career path can best be described as a unique and winding one – one that has brought her to a great home with CCDC as the new communications manager. She graduated from the University of Northern Colorado in Greeley in the early 1990’s with a degree in English and a Special Education endorsement. She then accepted the position of special education teacher at West Middle School in the Cherry Creek School District. She founded their first inclusive program for middle-school students with severe and profound needs. From there, Angela’s career path wound around to her passion for sewing. She established her own business, Angela Nevin Designs, offering custom business wear for women who use wheelchairs, original wedding gowns, and one-of-a-kind clothing. She also spent three years as the costume designer for PHAMALY. In the summer of 2000, David’s Bridal recruited her for their alterations department. The next 15 years involved teaching David’s Bridal’s alterations managers basic business skills, customer service, and technical skills. In 2006, after years of travel for the company, Angela and her husband Mike relocated to David’s Philadelphia home office. In 2014, when the company downsized, Angela and her husband saw the opportunity to return to Colorado – long considered their home. Not wanting to work in the corporate world again, Angela returned to her roots with the disability community as a care partner in a residential home and eventually as an attendant in the Consumer Directed Attendant Support Services (CDASS) program. It was through CDASS that Angela was introduced to CCDC and eventually offered the position as the new communications manager. Chris is Managing Attorney of Probate Power, CCDC’s probate and estate planning legal program. 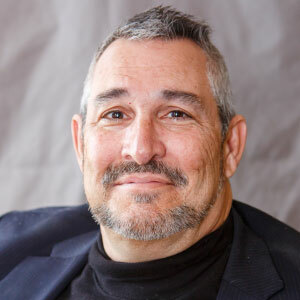 Prior to joining CCDC, Chris worked as a law clerk for the Honorable A. Bruce Jones in Denver District Court and as a Dean’s Fellow at the University of Colorado Law School. He is admitted to the Colorado Bar and is a member of the Colorado and Denver Bar Associations, where he belongs to the Trust and Estate and Elder Law Sections. Chris focuses his practice in the areas of special needs planning, estate planning, and probate administration. Chris graduated from the University of Colorado Law School in 2014. He clerked for several organizations during law school, including the Civil Litigation and Employment Law section of the Attorney General’s Office and the U.S. Environmental Protection Agency. He earned his Bachelor of Arts degree in political science and American studies from Miami University in Oxford, Ohio. Dawn has slight cerebral palsy. As community organizer for CCDC, she enjoys matching advocates/volunteer interests with opportunities to make systems work for people with disabilities. She has worked as a librarian, occupational therapist, advocate, and as an aide for Head Start classrooms. In her free time, Dawn writes poetry, spends time with her friends and family, and takes long walks. Donna Sablan is a widow with three birth children and five stepchildren. She is CCDC’s director of Individual Advocacy, where she supervises our advocacy program. She came to CCDC in 2000 because she was referred by another agency for help. Donna then started doing advocacy for CCDC in education with a mental health focus for children. She worked with behavioral health organizations, family advisory councils, and CCDC to help people in the community. When funding for the Family Advisory Councils was discontinued, Donna attempted to involve other agencies in children’s mental health issues, but she was met with some resistance. According to Donna, “No one wanted to share and work with the kids as a whole. 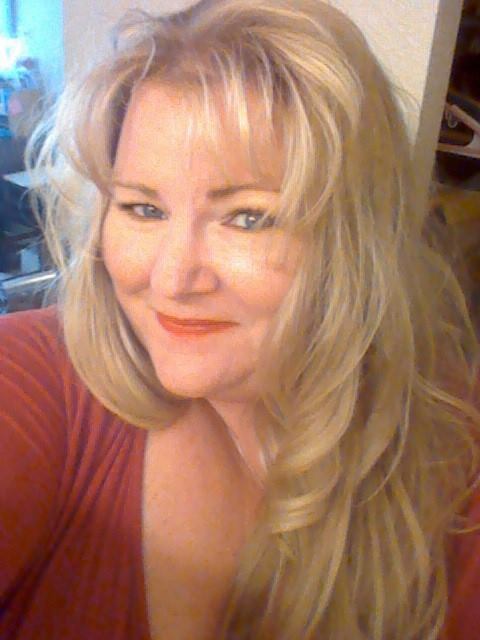 Kids with multiple disabilities were falling through the cracks because of funding streams.” Donna was determined to help children and continued to work with CCDC and took educational advocacy training through Cerebral Palsy of Colorado, mental health training through Behavioral Healthcare Inc., and Project Bloom for younger children’s mental health. Kara became the Legal Program Assistant at CCDC in February 2019. Before joining us, Kara spent many years practicing environmental law, with a brief stop teaching and tutoring in local public schools. She holds a B.A. in Classical Humanities from Georgetown University and a J.D. from Vermont Law School. Jaime was a pioneer sportsman in the early 1980s. He completed and won a 62-mile ultra marathon before people recognized the new sport. Between 1998 – 2001 Jaime served as a city council person and mayor for the city of Salida, Colorado. Jaime is currently the vice president of Very Special Arts (VSA of Colorado), a nonprofit that promotes and displays art for disabled artists. Jaime recently was certified as a Lay Speaker for the United Methodist Church. He serves at churches in the Denver Metro area. Jaime gained notoriety by showing up to run a relay leg in the Colfax Marathon in the Summer of 2006. When his teammates did not show, Jaime ran the entire 26 miles himself! Kristen Castor, M.A. Kristen Castor, M.A. Kristen Castor was born in Lakewood as a person with a disability and mainstreamed herself in Jefferson County schools simply because it never occurred to her family to do anything else. The price she paid was to ride a paratransit bus through Lakewood, Golden, and Wheatridge where she became friends with many of the original founders of the Atlantis Community on their way to Fletcher Miller, a school where children with disabilities were segregated from the general population. Determined to support herself, she obtained a bachelor’s degree in the Classics from Macalester College in St. Paul, Minnesota, and a master’s degree in Linguistics from the University of Southern California in Los Angeles. She speaks French, German, some Spanish, and some Hebrew. In order to build up her work history, she joined the Peace Corps and taught English as a Second Language (ESL) in Liberia, West Africa, from 1978 to 1981. Upon her return, she settled in Houston, Texas, and began forging a career in ESL when romance called her to Mexico. When this partnership failed, she returned to Denver and started over, working three and four part-time jobs and eventually obtaining a teaching certificate. When it became clear that she did not have the stamina to continue in public education, she turned to Wade Blank, who recommended that she apply for a position with the Atlantis Community in Colorado Springs in 1989. That began a return to her roots in disability rights and a migration to Pueblo through a number of different jobs before joining CCDC in 1998. Her official training is in eligibility for disability benefits. She has also championed the Americans with Disabilities Act since it was passed. She now serves as a non-attorney advocate for people appealing Medicaid denials. 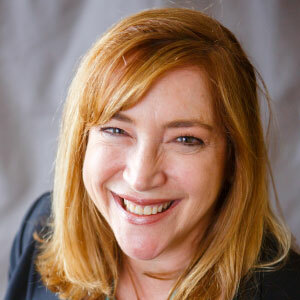 Laura has more than 20 years of experience in the nonprofit field, with an extensive background in all aspects of resource development, as well as several years working as a program officer at two major national foundations. From 2009 to 2014, Laura was the executive director of Project WISE (a Women’s Initiative for Service and Empowerment). Before her tenure with Project WISE, she was the director of development for Mi Casa Resource Center. There she was responsible for the organization’s prospect and donor portfolio that generates annual private revenues of more than $850,000. Five years ago, she became one of the founding volunteer advisory board members of the Colorado Participation Project, an innovative non-partisan program supporting human service nonprofits to build their civic engagement and advocacy efforts. Laura’s professional experience also includes positions with the Daniels Fund, Child Health Advocates/CHP+, Rush-Presbyterian-St. Luke’s Medical Center, and the Robert R. McCormick Foundation. Laura holds her B.A. in Communications from Indiana University-Bloomington and graduated from Columbia University in New York with her MBA. She is the proud single mother of two children under the age of sixteen. In 2015, she graduated from the prestigious community service project, the Colorado Family Leadership Training Institute, hosted by the Colorado Department of Public Health & Environment. In 2012, she was named the volunteer chair of the Women and Family Action Network, a coalition established by the Women’s Foundation of Colorado in 2005. In her free time, Laura enjoys writing poetry, yoga, and hiking with her kids in the mountains. Marlene joined CCDC after working for more than two decades for the Archdiocese of Denver. She has extensive experience in working personally with people with all types of disabilities and has also been trained to work with families whose children have disabilities. Michelle McHenry-Edrington joined the Individual Advocacy team as the Advocacy Coordinator at CCDC in July 2016. Michelle is a native of Texas and veteran of the United States Air Force USAFE. She was a researcher at the Burnes Institute on Poverty and Homelessness. She is an active member of C-PAWW (Canines Providing Assistance to Wounded Warriors) and Veterans Voices, which is a mental health advisory board for the Denver VA. Listed among her credits is being one of the authors of the book, “Ending Homelessness,” edited by Donald W. Burnes and David L. DiLeo. Ron Hutter joined the CCDC staff in 2016 after almost two decades of volunteer work with the organization. 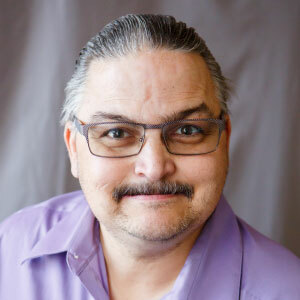 Ron has previous experience as a transportation assistant at the Cherry Creek School District where he accompanied children with disabilities on school busses, secured them in their seats, and when necessary secured mobility devices. He was then promoted and was an assistant at their options program and was responsible for checking, cleaning, and restocking books. His retirement freed him up to increase his volunteer work with CCDC. He is a member of the board of directors of The Arc of Aurora. He is also very active in Special Olympics and has numerous medals from competitions in many different events. Ron lives in Aurora and helps care for other family members who also have disabilities. 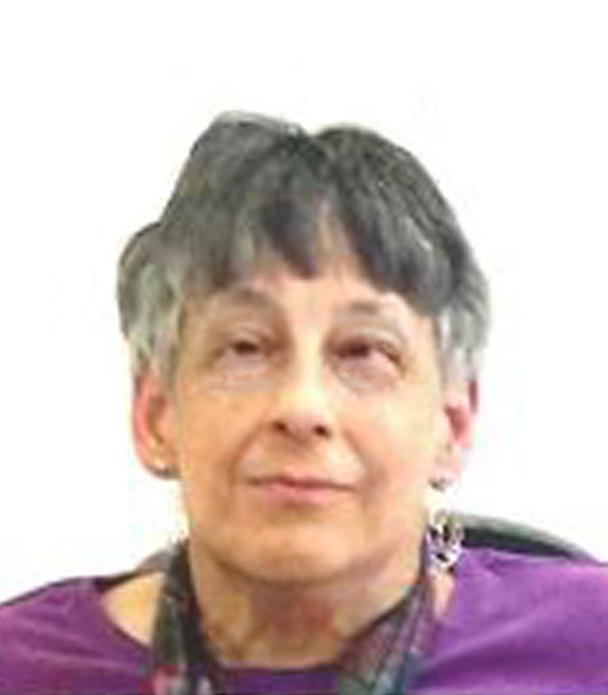 Sheryle Hutter joins the CCDC staff as the advocacy support and training coordinator and has a long history of disability advocacy. After 21 ½ years, she is retired from the Cherry Creek School District as the funded projects manager (program and fiscal manager for State and Federal grants) and is a public accountant by degree. She has many years of experience with small businesses and enjoys the world of antiques. She has previously served on the CCDC board of directors, is an advocate in many arenas, and most recently volunteered as the CCDC lead citizen lobbyist. Sheryle is also a member of the advocacy group PAD-CO (Parents of Adults with Disabilities in Colorado). Sheryle is a strong advocate for cross disability philosophy. 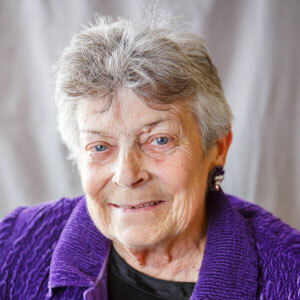 She has received awards for her dedication and determination from CCDC, the Colorado Developmental Disability Council, and through Cherry Creek Schools she received The Wendy DeBell Award for outstanding volunteerism. Heather Morrow is a young woman with Cerebral Palsy. She came to CCDC after hearing about the advocacy training. In her past, she had worked as a special education aide at Edison Elementary in North Denver. She became interested in advocacy because she was interested in learning to help people with disabilities. She completed the advocacy training and was certified in 2012 and served as a volunteer assistant to our former advocacy coordinator. Because of her exceptional work, Heather was hired to recruit and train people with developmental disabilities under a national level grant from the Association for University Centers on Disabilities. Heather has stayed on part time even after the grant ended. Heather also works for Disability Benefits Supports (DBS) an organization that CCDC helped to create to provide assistance to people seeking help with Social Security Disability and SSI applications. Tom is the receptionist for CCDC. 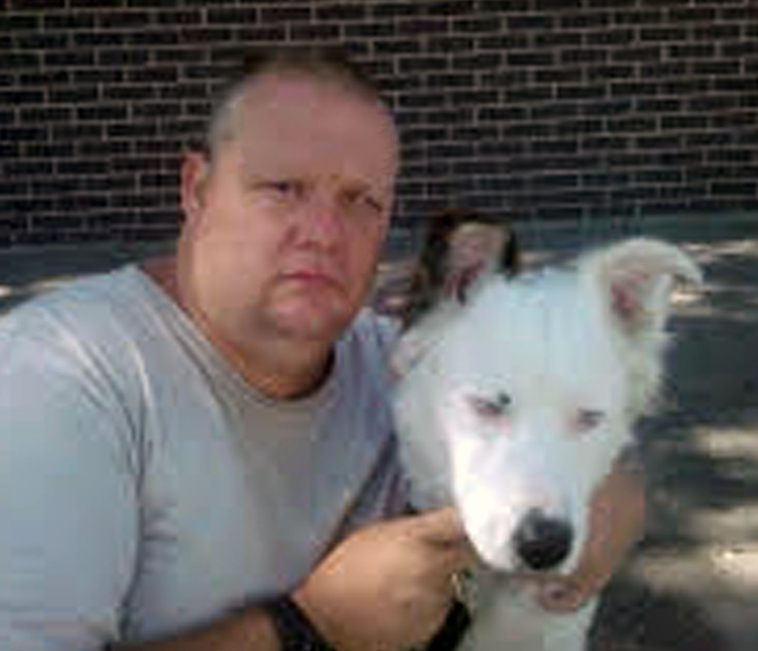 Tom has been with CCDC since age 15 and graduated from the former CCDC Youth Program. Tom has a degree from PS 1 in Denver. Tom volunteered for many years before joining the staff as a paid employee. When not working at CCDC, Tom enjoys music, video games, spending time with his friends, and hanging out with his service dog Sam. DDale was named as our part-time Community Organizer this past February to staff the CAT grant from Community Catalyst, which CCDC partners with the Colorado Center on Law & Policy (CCLP) and the Colorado Consumer Health Initiative (CCHI). He will help recruit, train and support Medicaid enrollees to represent themselves and other consumers on regional advisory councils individuals in Regional Area 4. Dale was born with normal hearing, as far as his parents knew. By the age of six, his parents noticed that once he turned his back and went down the hall, he would not respond to their calls. In spite of obstacles, Dale started out with the enthusiasm of youth to pursue his dreams of achieving greatness—or at least happiness. 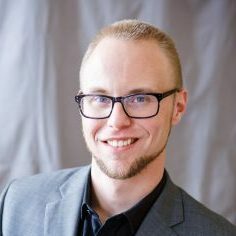 He took classes at Pueblo Community College, Pikes Peak Community College, and what is now the University of Colorado at Pueblo in the subject of his first love-computer technology. Shannon was born in Wyoming, but began travelling the globe with her family at an early age. Their travels took her to North Africa for 4 years and to South America for 2 years. During her tenure abroad, she trekked extensively throughout 24 countries, being captivated by each unique people, culture, and language. 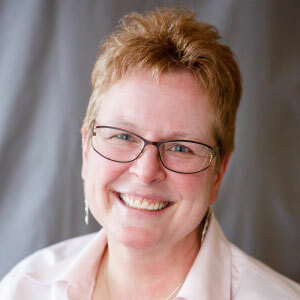 Shannon has 20+ years of Customer Service Management and Administration experience in the corporate world and recently graduated with honors in 2015 from CSU Global with a BS in Corporate Communications. She is also a single parent of two amazing kids and it’s her son and his multiple diagnoses which brought her to the disability community. She sits on numerous State committees, commissions and boards, and is an avid mentor, trainer, and advocate. Her current focus is Health Policy, specifically centering on Medicaid, State Waivers and Home Health Care issues. 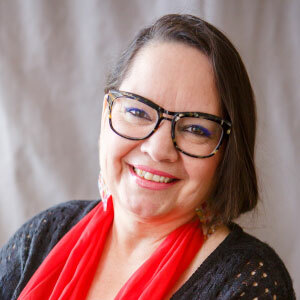 Her passion is systems advocacy surrounding health equity and social justice issues, and ensuring families have equal and appropriate access to services across all state systems.